He obtained his undergraduate degree in molecular biophysics from Yale University in 1980 (Phi Beta Kappa), followed by a Ph.D. degree in biochemistry from Rockefeller University in 1986, and an M.D. from Weil Cornell Medical College in 1987. 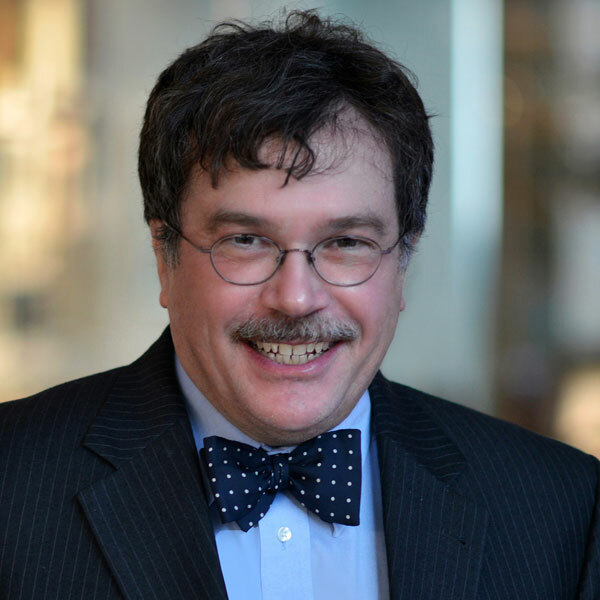 Dr. Hotez has authored more than 450 original papers and is the author of the acclaimed Forgotten People, Forgotten Diseases (ASM Press) and the recently released Blue Marble Health: An Innovative Plan to Fight Diseases of the Poor amid Wealth (Johns Hopkins University Press). In addition, as both a vaccine scientist and autism Dad he has led national efforts to defend vaccines and to serve as an ardent champion of vaccines going up against a growing national “antivaxx” threat. His newest book, Vaccines Did Not Cause Rachel’s Autism (Johns Hopkins Press) will be released this fall. He appears frequently on television (including BBC, CNN, Fox News, and MSNBC), radio, and in newspaper interviews (including the New York Times, USA Today, Washington Post, and Wall Street Journal).